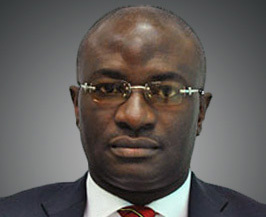 Victor has a broad experience in investment research, Capital Raising, Financial Advisory and Asset Management. 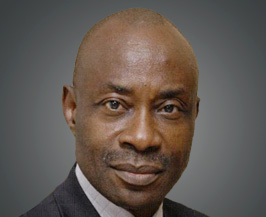 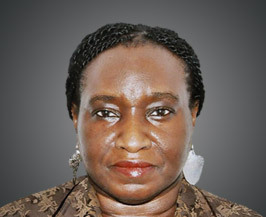 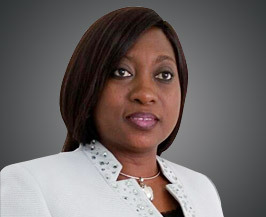 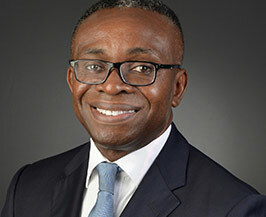 He began his career with the Corporate Finance Business Unit at the Lagos office of PricewaterhouseCoopers. 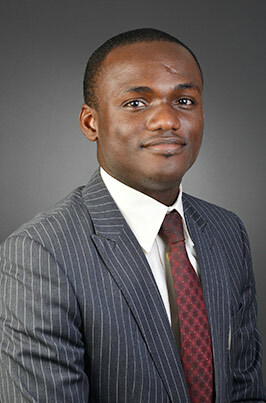 He thereafter moved to Afrinvest, where he joined the Financial Advisory practice in the Investment Banking Division. 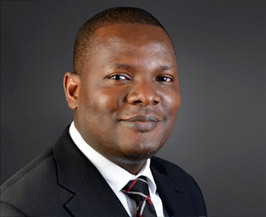 Victor graduated in 2003 with honors in Metallurgical and Materials Engineering from the University of Lagos, and is a student member of the Institute of Chartered Accountants of Nigeria (ICAN).